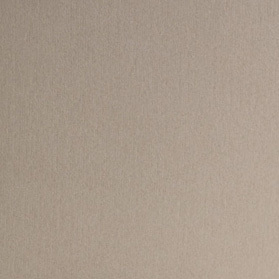 Arturo is exclusively designed by Cartiera Magnani. 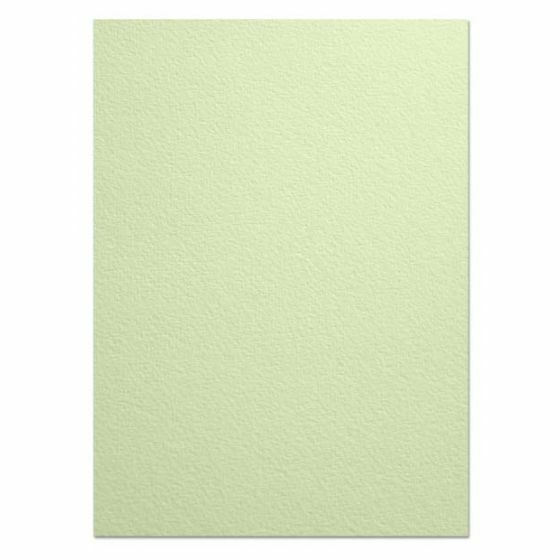 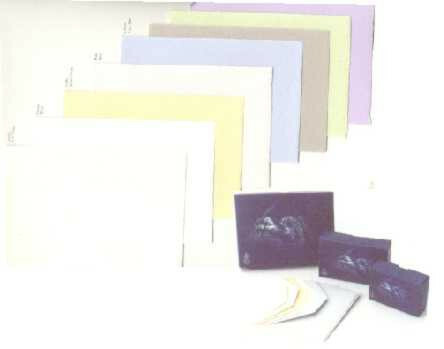 This quality line of Italian Stationery and Envelopes has A4 Letter paper (120gsm) and a large variety of cards (260gsm) with a gently deckled edge (hand torn effect) along with coordinating envelopes in a wide range of sizes. 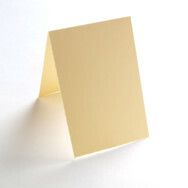 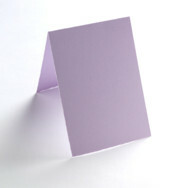 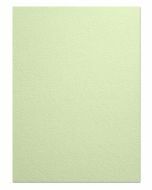 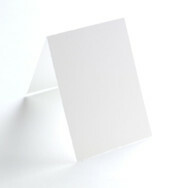 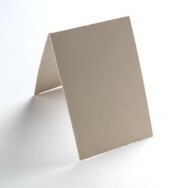 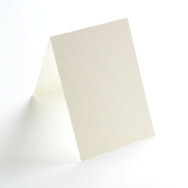 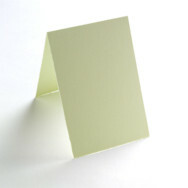 Additionally we offer Folio and cut papers and Announcement size envelopes.